This is the best wallet I have ever had! I received this as a gift about two years ago and it still looks like new. Most of the wallets I have had rip, tear, or just wear out in the first year. This handcrafted wallet looks and wears perfectly. I have the all leather 9 pocket wallet, which holds all my plastic, my fishing license and whatever else I need to cram in there. 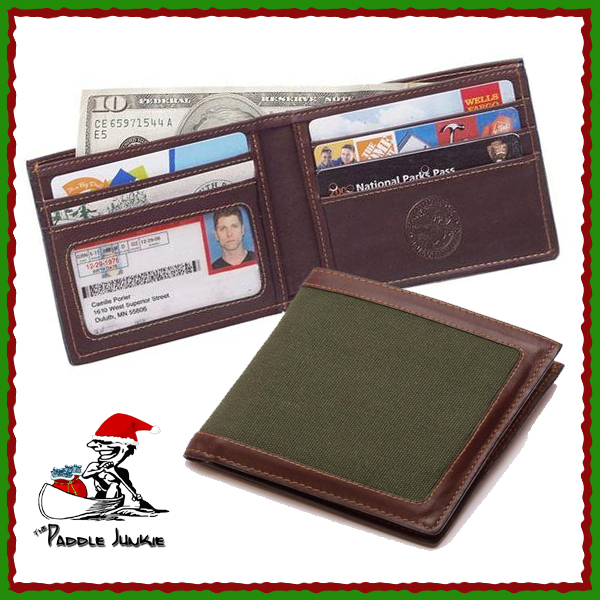 This wallet can be ordered in either 5 or 9 pockets. It has an ID window for your driver’s license and two security pockets behind either the 5 or 9 pockets. Available in black leather, brown leather or olive drab canvas with brown leather trim. 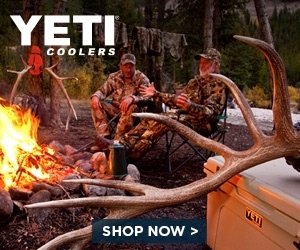 Get yours for your favorite outdoorsman today. This is TODAY'S 12 Days of Christmas Item at Duluth Pack... Get 25% off if you order TODAY!! !